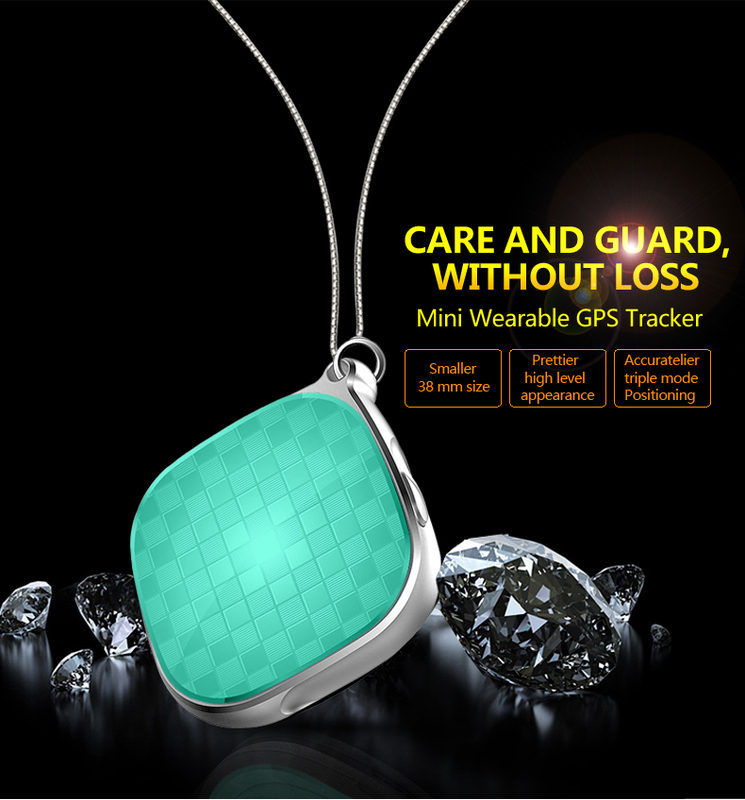 Mini GPS Tracker GA09|Shenzhen Yiwen Technology Co., Ltd.
GA09 is a mini GPS tracking device for personal, pet and vehicle. 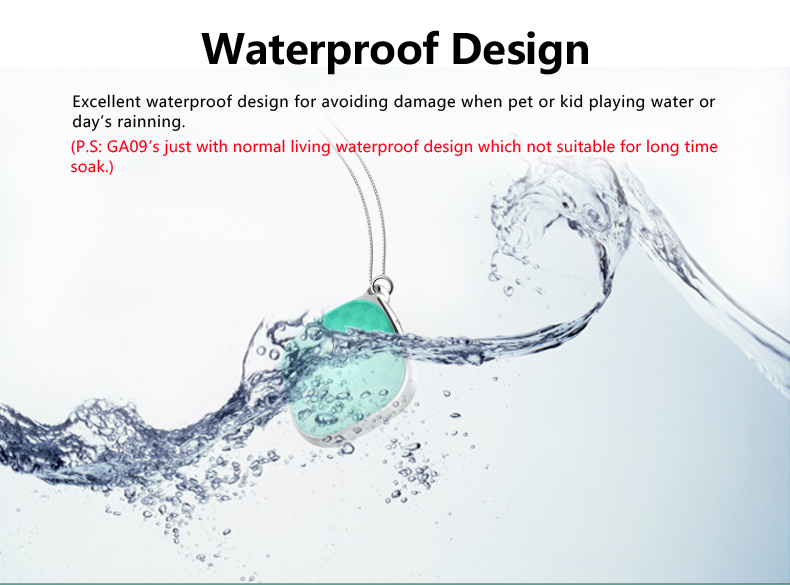 With a fashionable surface design and multiple colors. 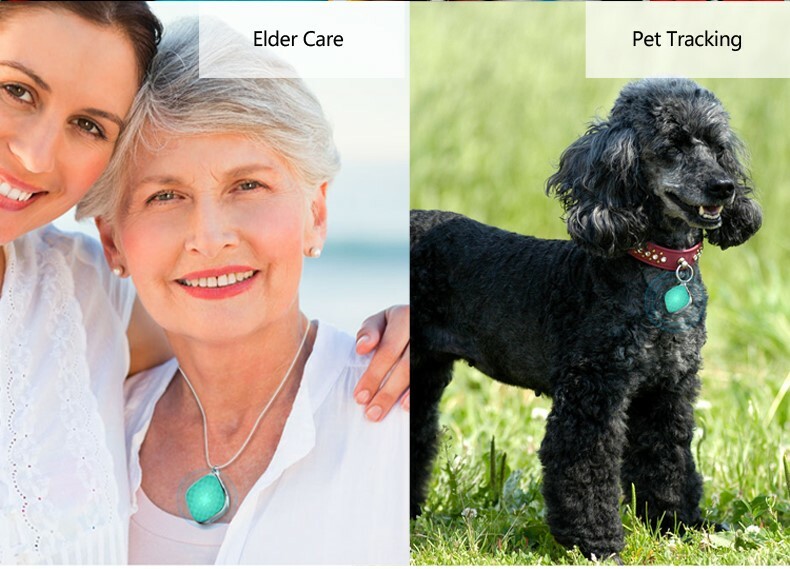 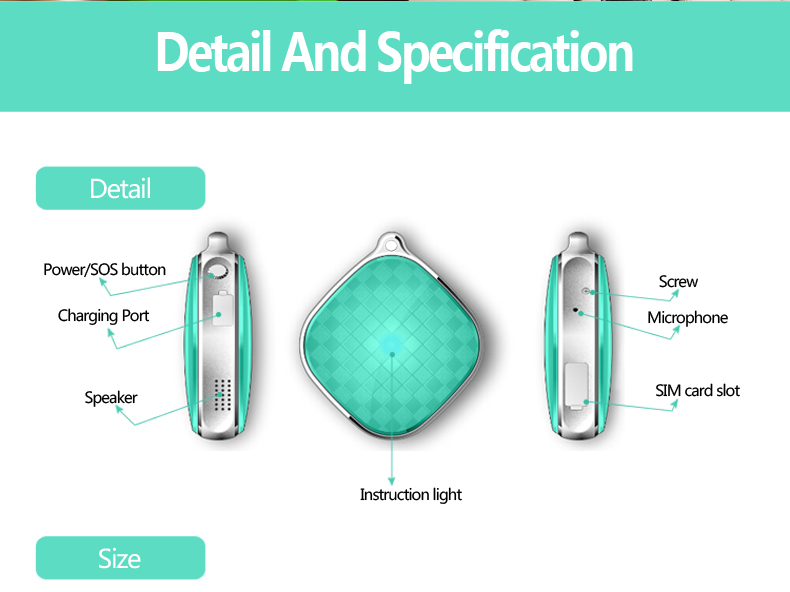 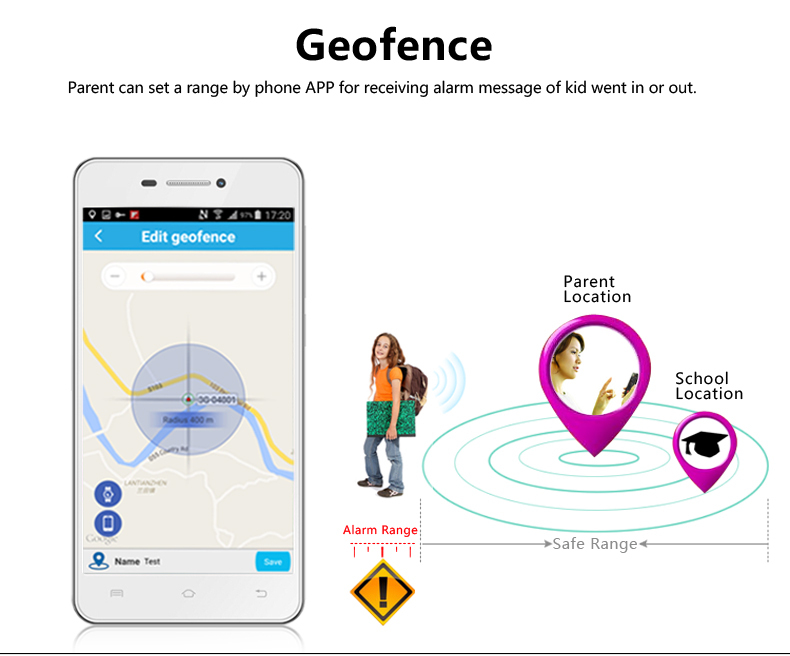 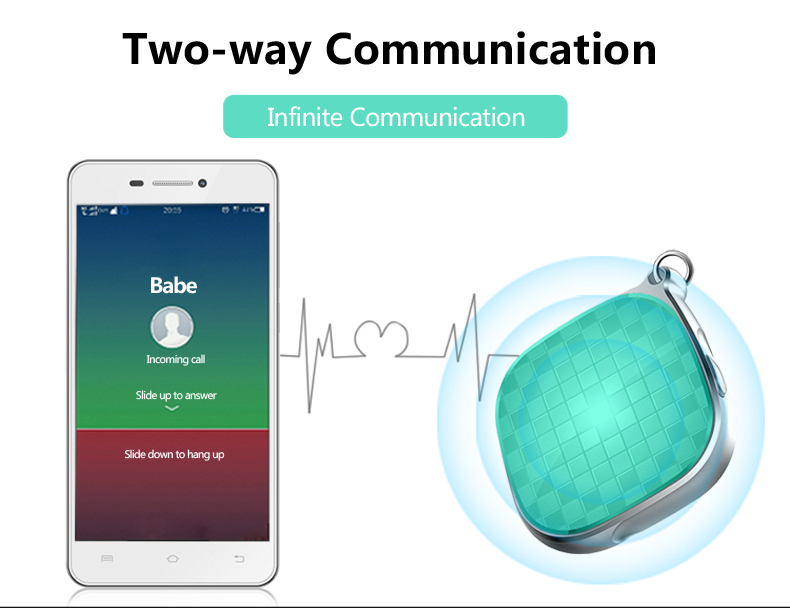 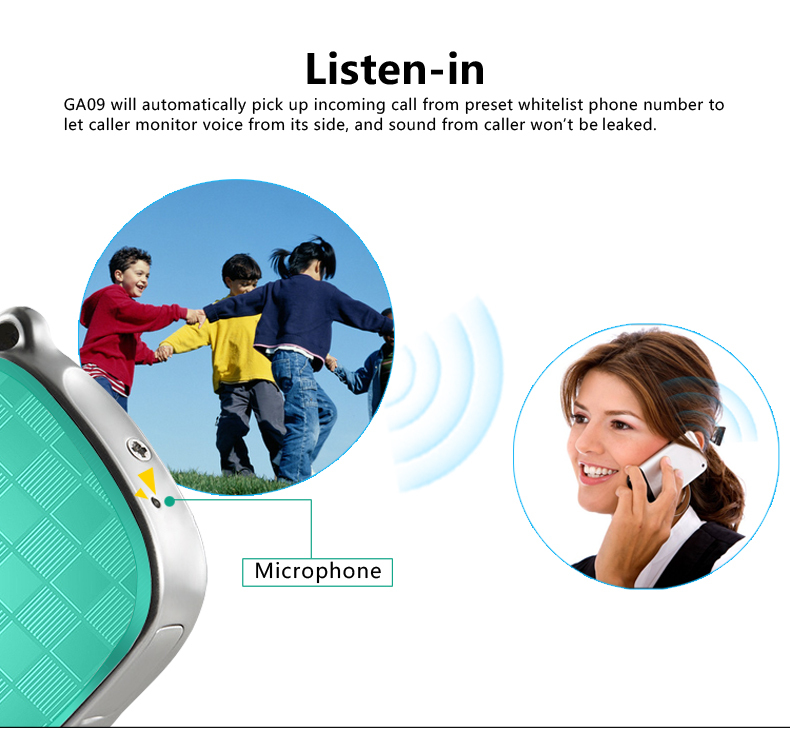 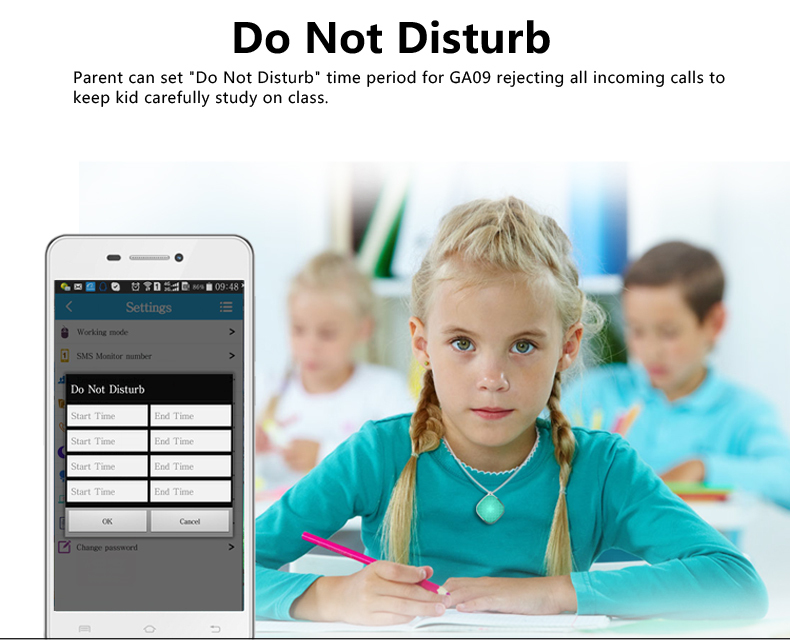 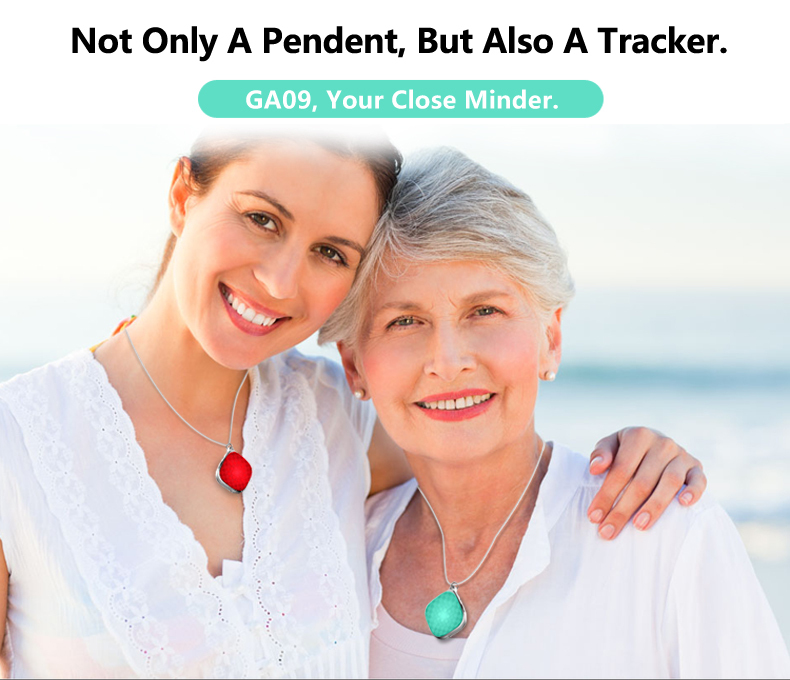 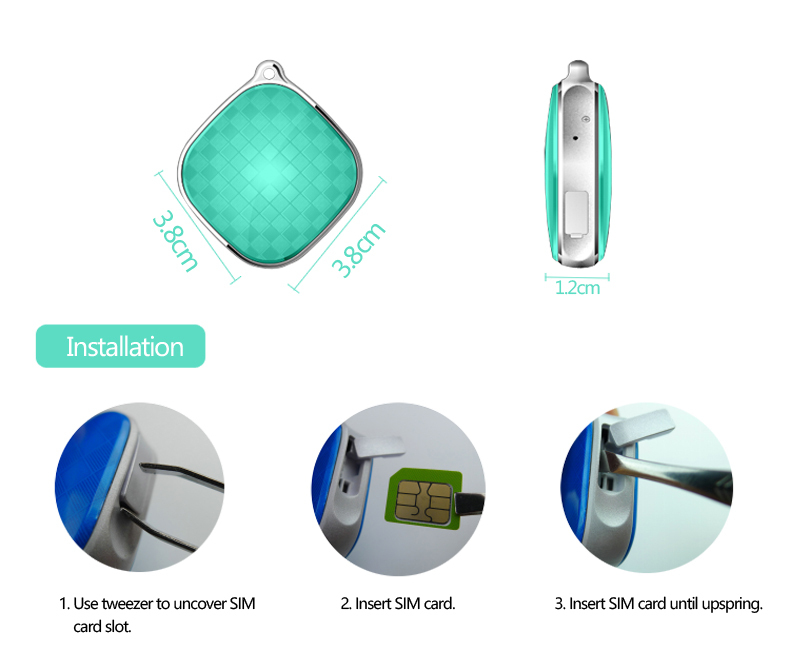 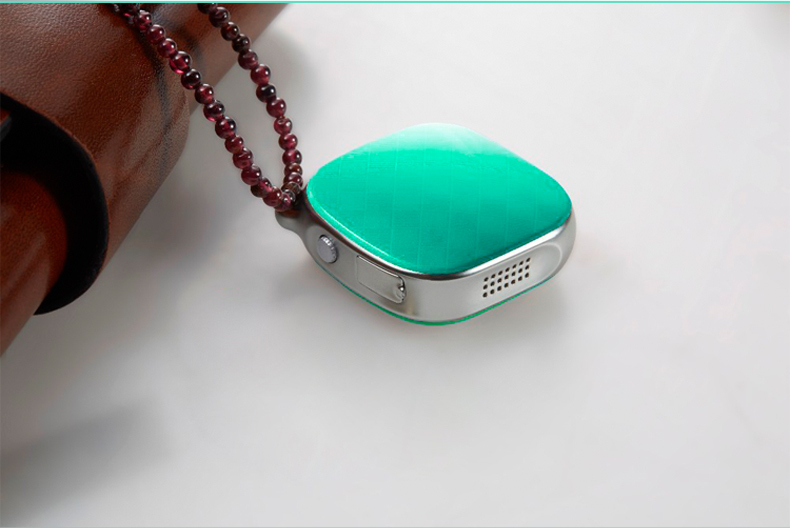 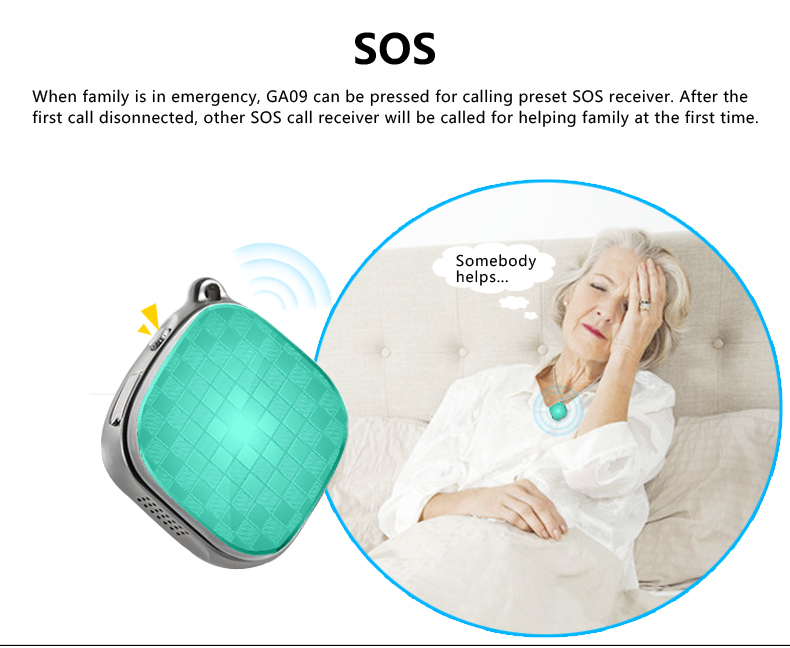 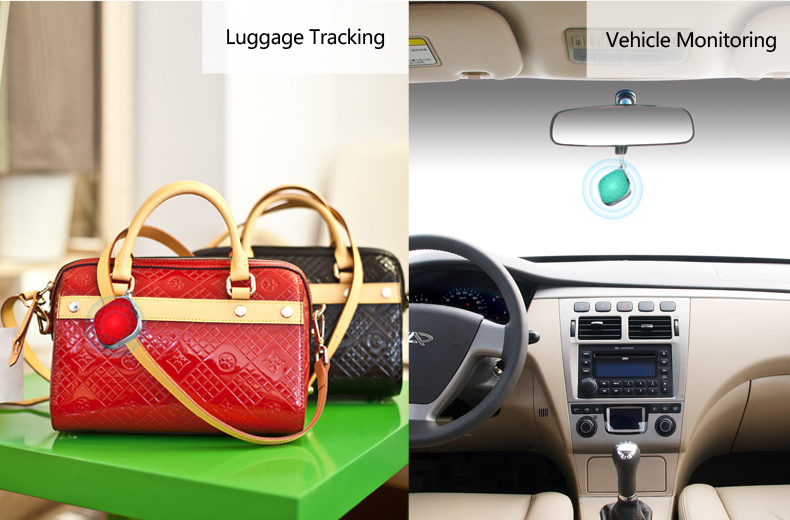 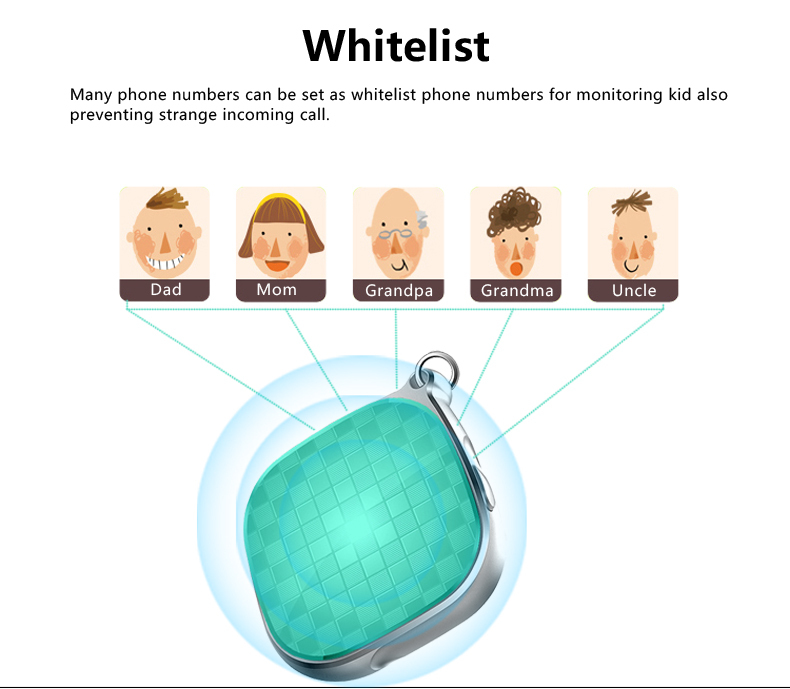 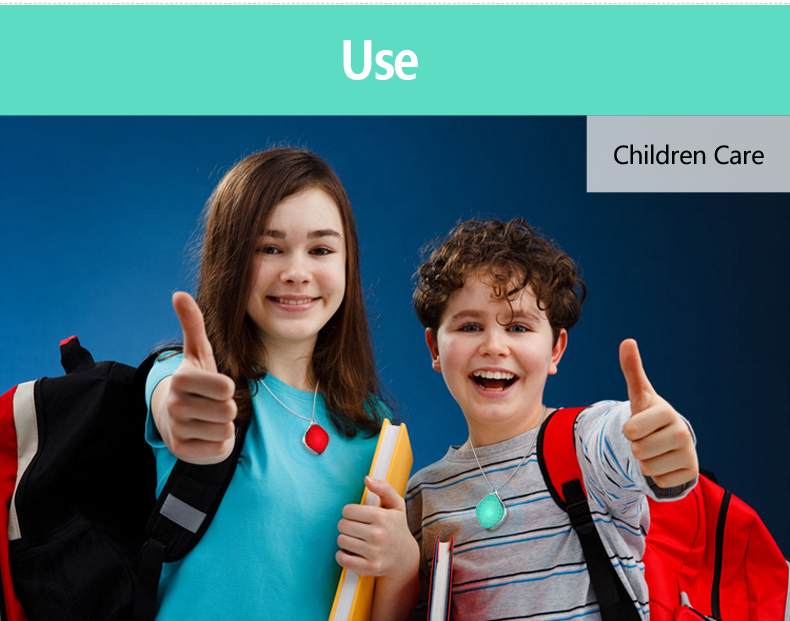 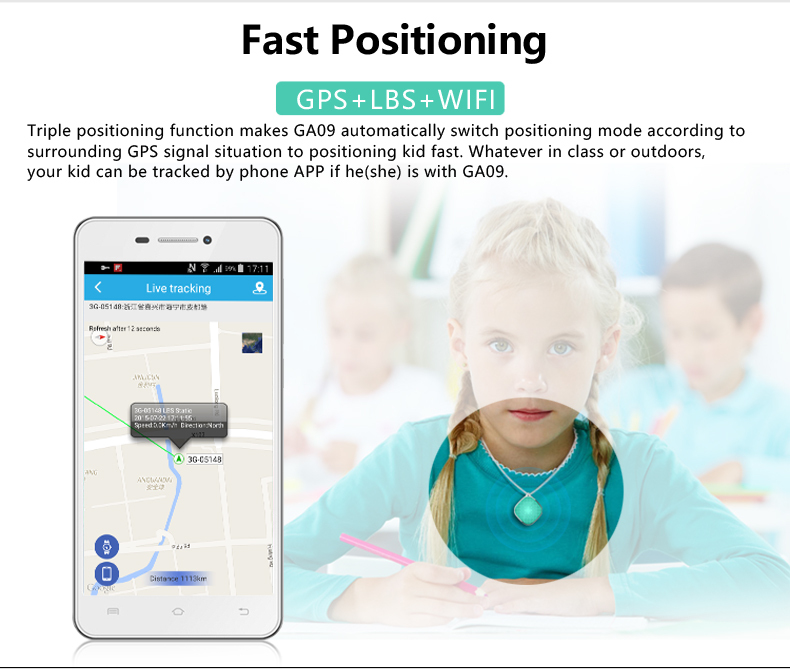 It has SOS button for emergency situation, with GPS+WIFI+LBS positioning mode and provide the accurate real-time position. 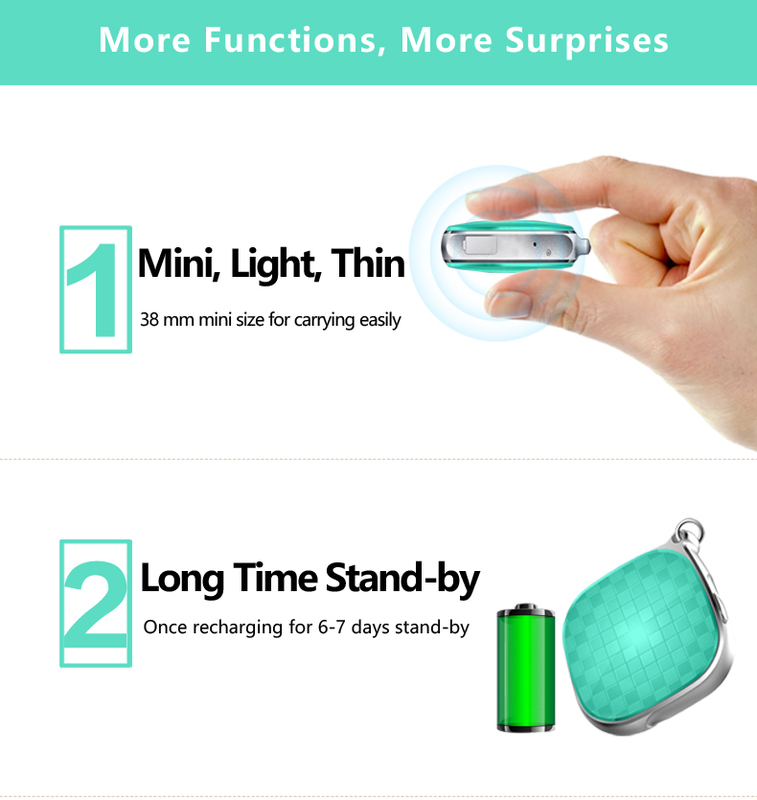 Various working mode helps save the battery and extends the standby time.